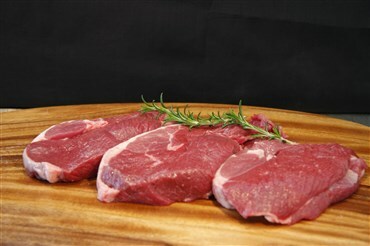 Diced lamb shoulder is full of flavour. 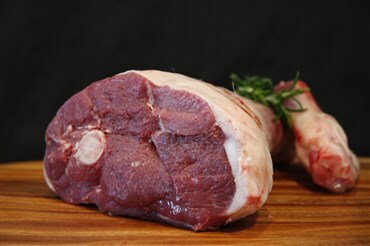 With a bit more fat than leg it is perfect for slow cooking, or diced in your favourite curry recipes. 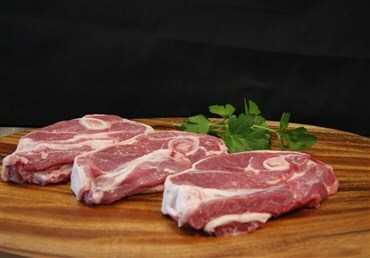 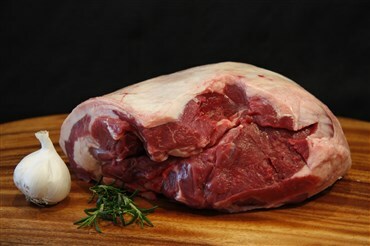 Premium quality New Zealand lamb.